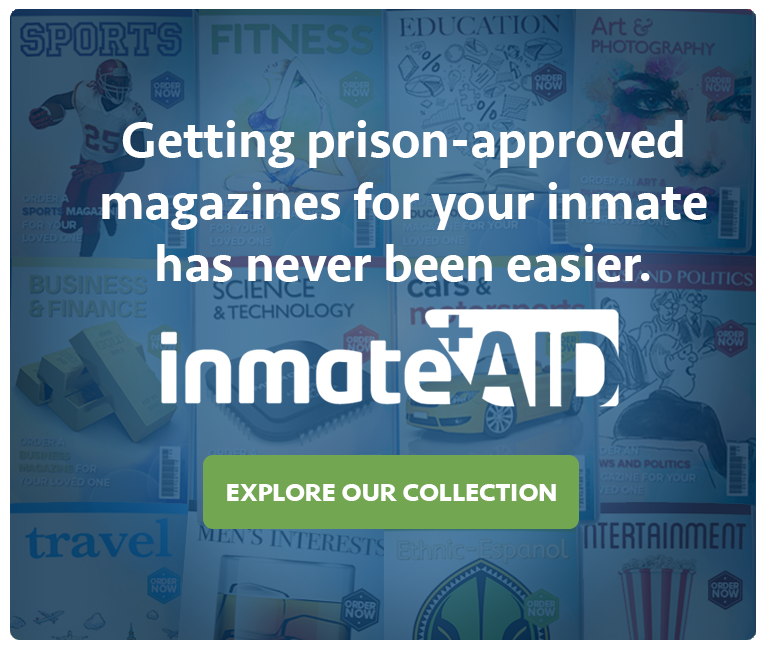 Find an Inmate who has been incarcerated in the United States The Arrest Search tool helps find an inmate located in any jail or prison in the United States. 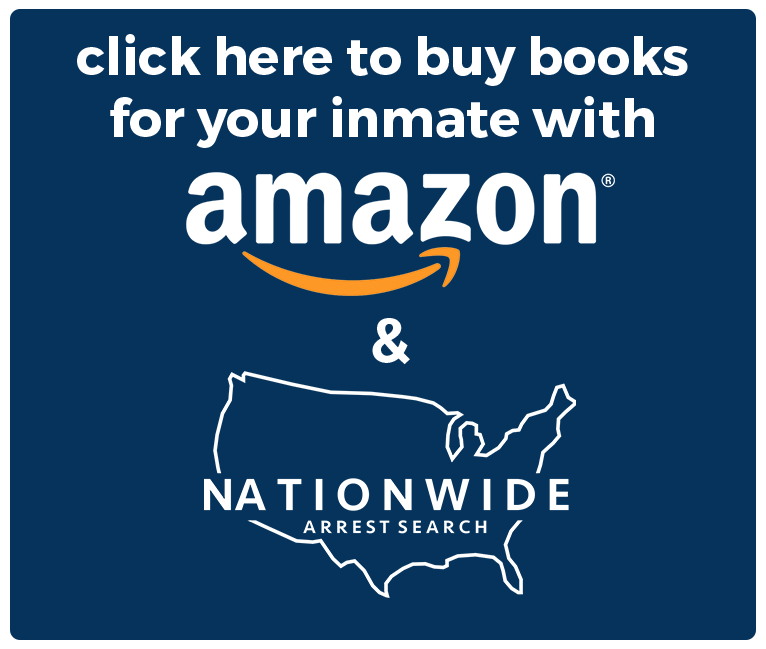 Follow the steps and find out where your inmate is located. 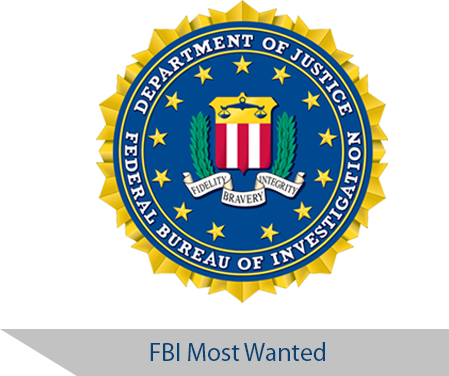 Nationwide Arrest Search is the most diverse and extensive source for Prison Searches and Inmate Searches on the web. The database includes all Federal Bureau of Prisons (BOP), State Prisons, County Jails, Private Facilities, City Jails, Police Department Jails, Regional Facilities, Military Prisons, US Bureau of Indian Affairs (BIA) and Reentry & Treatment Facilities across the United States of America. With our partners we are able to access Arrest Records nationwide. 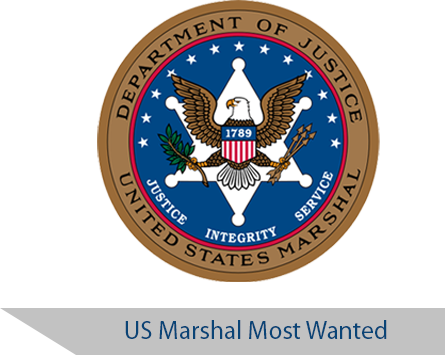 The Arrest Search is a free tool for information on inmates such as the Inmate Location, Reason for Arrest, Date of Arrest, Court Date, Release Date and much more. The tool allows for County Arrest Records, County Jail Inmate Lookups, County Jail Records, County Jail Inmate Searches, State Prison Searches, Background Checks and more!